That's it! In just a few hours, we'll be in 2019. A new page opens for the world of synchronized skating. This year, we lived beautiful events and also a lot of emotions. Back on a busy year, season after season. 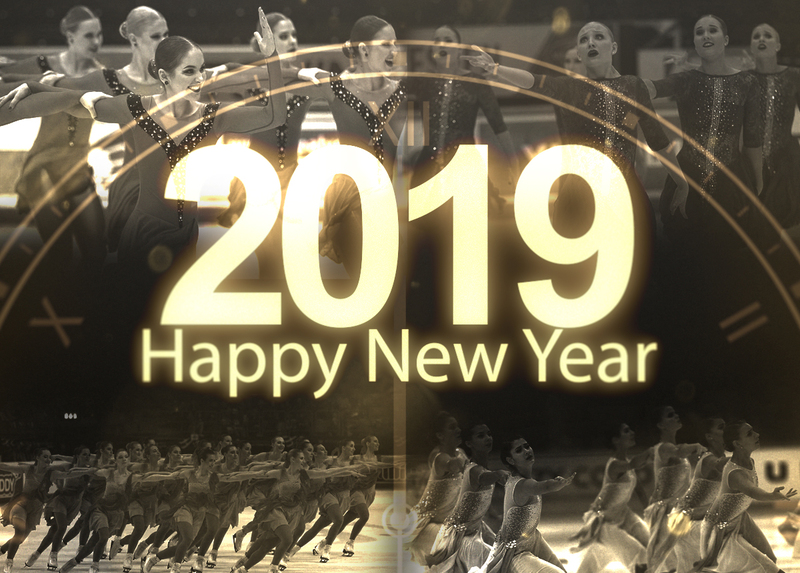 Between January and April, the international competitions were in full swing in the world and more particularly in Europe where the two Junior and Senior World Championships took place. 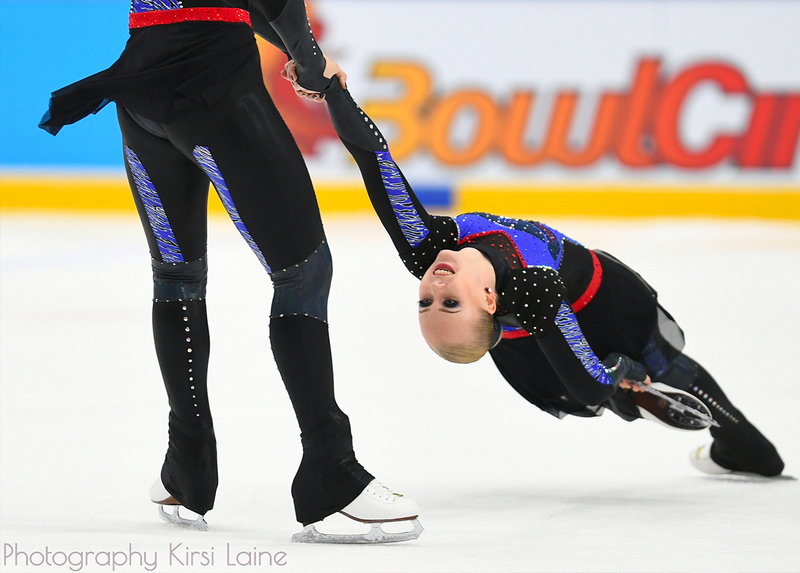 If Russia dominated the Junior Worlds with Junost and Crystal Ice teams, it was an incredible victory for the United States who won a historic medal thanks to the Skyliners in Zagreb! 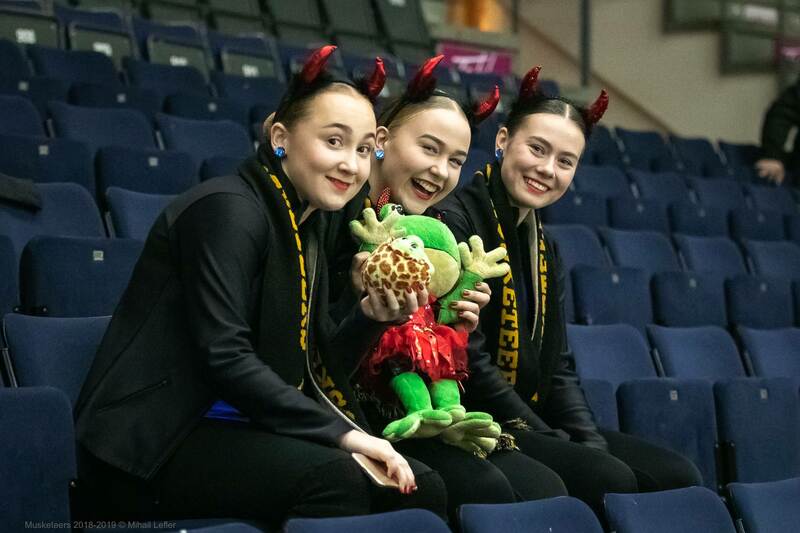 Missing the Junior podium, Finland has caught up with the World Championships in the Senior division where team Marigold IceUnity has moved the whole public present in the huge Ericsson Globe Arena in Stockholm. 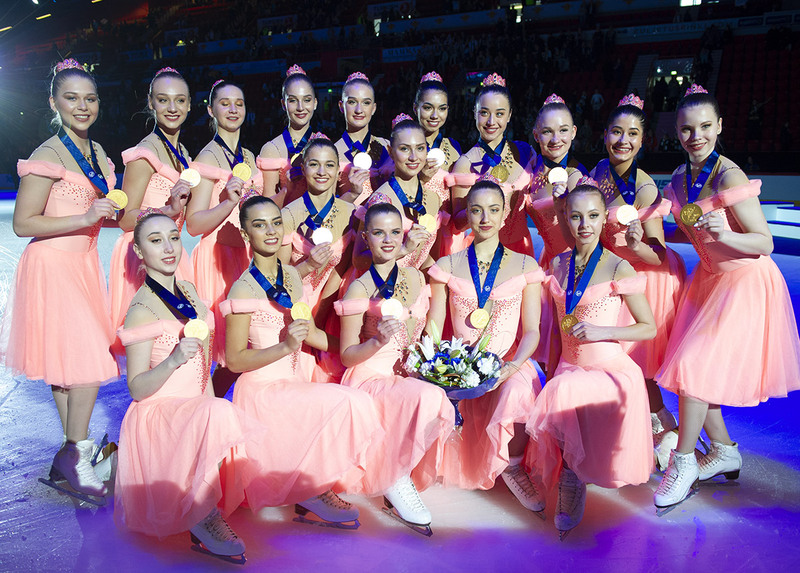 Benefiting from exclusive media coverage, these Swedish World Championships marked a new stage in the popularization of synchronized skating. 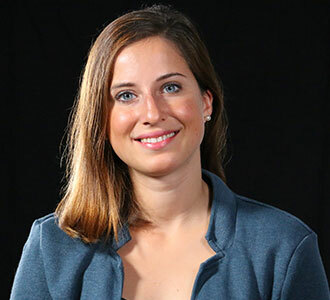 The summer period was turned upside down by ISU communications regarding the inclusion of synchro in the Olympic program. It was mid-July and we learned that our sport will have to wait a few more years. However, the dream of 2026 is still possible. "The IOC has not definitively closed the door," as Philippe Maitrot, the new chairman of the ISU Technical Committee, told us. He was elected a few days earlier at the ISU Congress in Spain. Teams all over the world have not waited for the cold days to touch the ice again. From the beginning of September, the first competitions took place in Australia in particular. At the beginning of October, the entire synchro community was crying for its idol: Team Surprise announced that they hang up their skates. This renowned team, which won the first gold medal in history at the World Championships in 2000, will be missed by fans. In the turmoil, other teams have also announced their choice to not compete this season, like the Spanish Team Fusion and Team Viola from Great Britain. 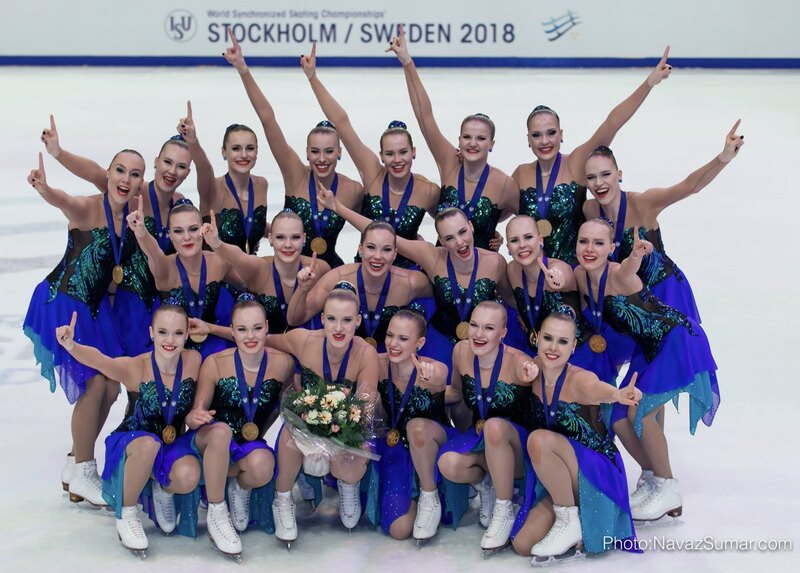 However, we hope that these disappearances will help to push forward the sport, especially in Sweden, and that new and stronger teams will soon make their debuts on the synchro scene. As for the good news, the fall has allowed new competitions to appear. We are thinking in particular of the Cup of Dresden, which will take place in Germany in February, or the first Riga Amber Cup! 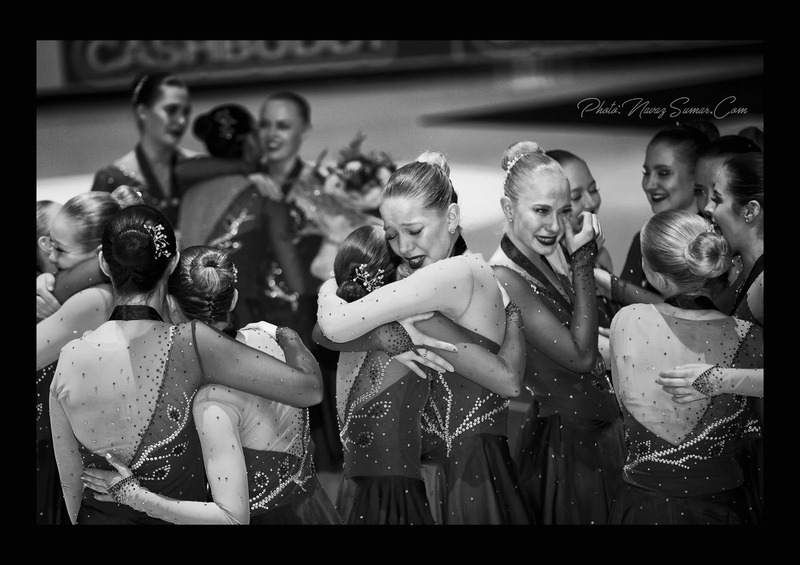 The beautiful development of the Lumière Cup, a still very young competition in the synchro world, is also a pleasure to follow. Regarding the competitions, we will note again the impressive success of the Seniors World Championships in Helsinki next April because, in five minutes, the event was sold out! That has never been seen before in our sport's history. In recent months, the first programs have been presented to judges and the public. New elements, new blocks... the new judging system that has been introduced this season seems to have led teams to even more amazing and creative performances than before. The arrival of the creative elements or the creative lifts among the Senior programmes introduce some changes and ask the coaches and athletes new skills. ISU categories also have less time to run the elements, which means being efficient. Skate fast and store a maximum of points. The new performance grades (+5 / -5) are also an important change for the teams this season. 2018 is coming to an end ... 2019 we are waiting for you! Moreover, we will not have time to rest because the synchro world will be boiling in just a few days since several competitions will be contested this weekend already!